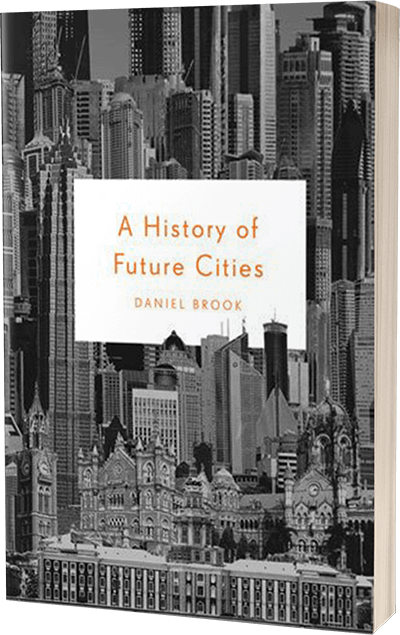 In A History of Future Cities, journalist Daniel Brook (The Trap) explores the origin stories and transformations of St. Petersburg, Russia; Mumbai, India; Shanghai, China; and Dubai, UAE. How did you decide there was a book in these four disparate and far-flung cities? I kept saying, it’s four urban histories, and if I can do one, I can do four. You start with the older story (of St. Petersburg) and then you have the newer story (of Dubai). It became a round of “Row Row Row Your Boat.” Eventually they harmonize. They’re built to look like a place that they’re not. Now, too, with Shanghai and Mumbai in particular, they are major players in the global economy. There are more ephemeral social, political, and economic issues, and the architectural features—foreign tastes and influences—give them some grounding. These top-down city building projects have gone awry in wonderful ways. Peter the Great and [former Shanghai mayor and Chinese premier] Zhu Rongji didn’t imagine the directions these cities would go. Your phrase “the porous world” captures the way these cities have developed. So many influences, religions, cultural sensibilities, and languages flow through these places. Is that part of what modernity is, in a West-into-East dynamic? The world was more globalized and porous than people think. I was floored to hear that Harvard Medical School opened a Shanghai campus in 1912. We think of that as a contemporary thing, because you’ve got Yale in Singapore and NYU in Abu Dhabi. Now—this is only a slight exaggeration—if you were a high-powered lawyer in Chicago and you had an opportunity to take a job in Peoria or Dubai, Dubai might feel a little more familiar. Which of these cities is the most stable? As bleak as some of the history behind these places may be, the cities themselves forge the sort of person who is smarter than the autocrats who built them. 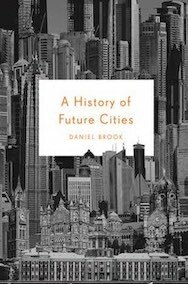 You have famously authoritarian tendencies at work in St. Petersburg and Shanghai, and Mumbai is this swath of disastrous urban planning you wouldn’t want for your city, and you’ve got skyscrapers and labor camps side by side in Dubai. 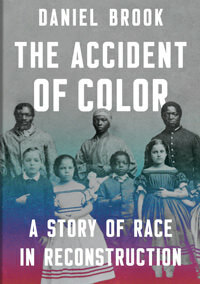 Having done this book, I realized one has to have a certain amount of faith in the people living in these cities. 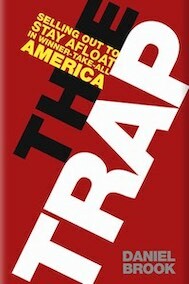 I’m not always a hopeful person, but that’s the hope the book ends on and it’s a genuine one.